Rodborough Church Youth Club undated and un-named. 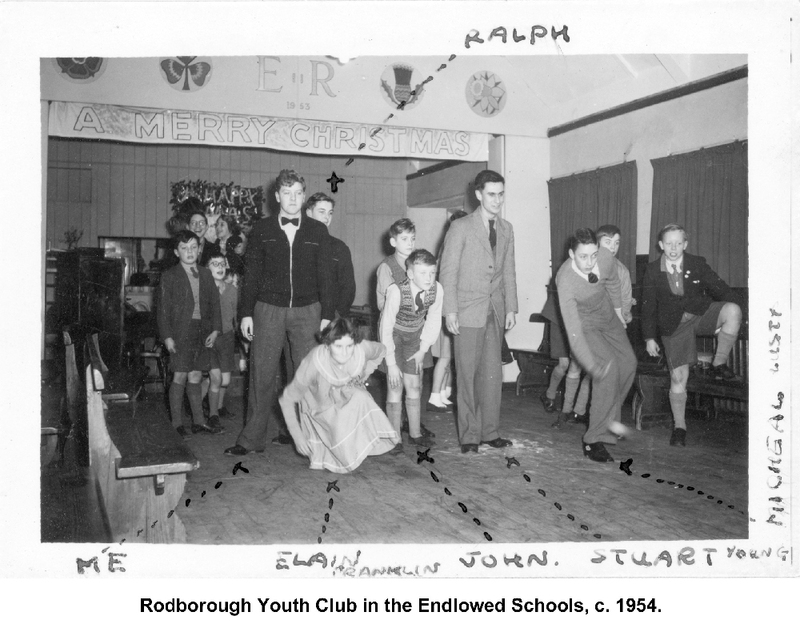 Rodborough Church Youth Club Christmas Party 1954. 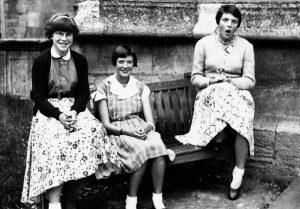 The above photo was supplied by Noel Baker – see other names on the picture.